Sound quality is very good! It could be a little bit louder, but it's even very good! The keypad is very good too! have you tried this model before? Ofcourse you can add your own ringtones! so we can't use the mp3 files as a ringtones? that means we can't add ringtones to this phone? Yeah - now I received the phone - great looking! This model is already available in the Philippines for only USD 1.97.
thanks for the info. will visit the official site. they would be on their way to establishing themselves as a real (though still comparatively small) competitor whose products are sought after by people who don't follow the norm (like Sagem). If Motorola really leaves the market, I hope Sagem and T&A can take up the mantle. 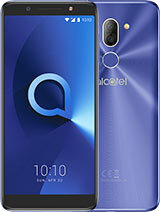 Alcatel is doing fine, they have made a nice profit over the year 2007 and have sold more units. Plus they will launch 15 new products over this year and they have extended their partner ship with TCL until the year 2024. That is how well they are doing. 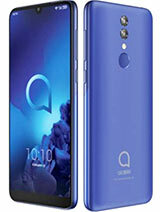 Also Alcatel China has started shipment of a "BlackBerry" type of phone with the Alcatel brand for the China Mobile company. 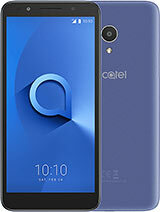 Alcatel is more alive now than it ever was! 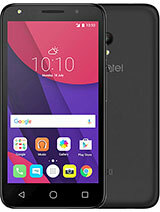 Alcatels makes great phones AT GREAT PRICES. Of course they can't compete with the bigger brands on features and capabilities but for such low prices, you'll get extreamely decent phones. That's why a few of us here likes them so much, and calling them "great" phones. Some other people here are too thick-headed to understand that "great" phones are not only about stuffing your phones with features that you would never use in real life. 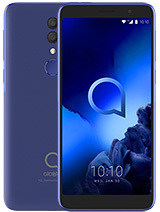 Alcatel relies on its importers for the marketing in the non mentioned countries, I do agree with you though, they need to do much much much more in terms of marketing. I ask anybody who has experience with the Alcatel T608 to send me an email on un112@msn.com I got some questions! Thanks! 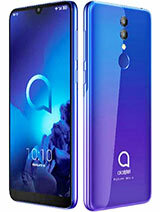 Total of 299 user reviews and opinions for alcatel OT-V770.